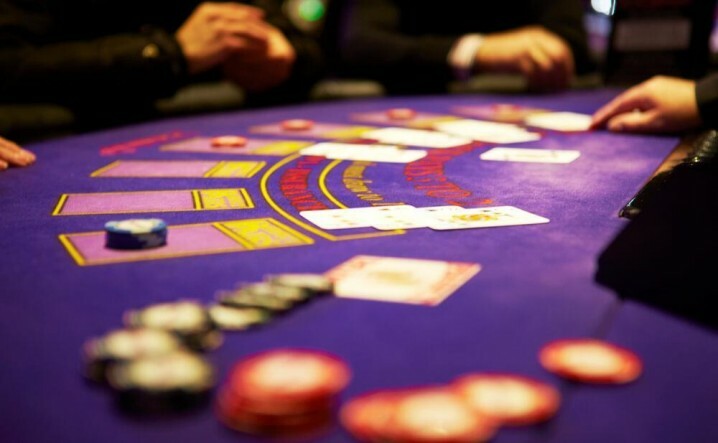 Gaming at Opera House Casino includes live table gaming from 4pm Friday-Sunday and 6pm Monday - Thursday ; American Roulette, Blackjack, 3 Card Poker, and Cajun Stud Poker, with progressive jackpots on Blackjack and Three Card Poker. Electronic Roulette Terminals and £10,000 Jackpot Machines and upto £20,000 on our progressive machines are available from 10am. We also hold weekly Texas Hold’em Poker Tournaments and Mahjong and cash Poker are available on request. 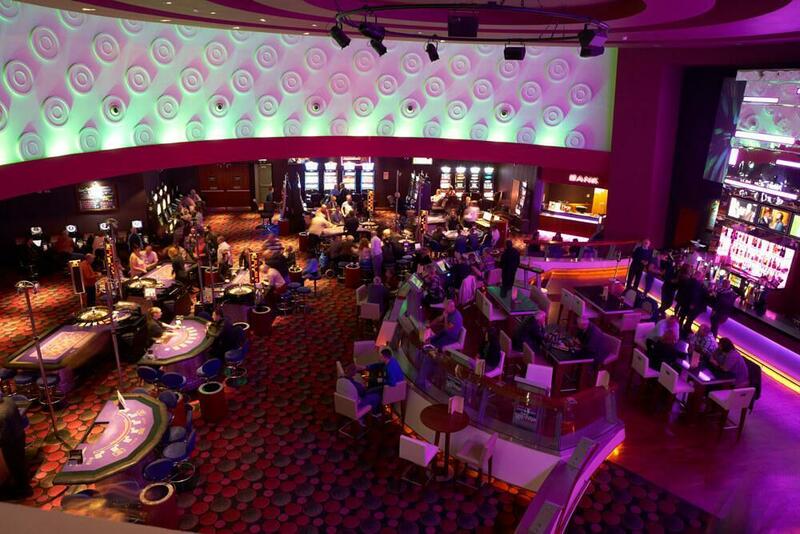 All of our roulette machines and slot machines now dispense tickets when the CASH OUT option is selected. This ticket can then be inserted into any of our machines to continue playing. When you have finished playing for the day, bring it to the Bank to be exchanged for cash or take it home and bring it back to continue playing on another day. 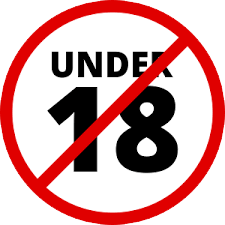 Please be aware that, in order to comply with current gaming legislation, full membership, with valid photo I.D. (driving licence, passport or government issued I.D. card) is required for all cash transactions totaling in excess of £1400. This includes buying in at the gaming tables and electronic terminals, or cashing out winnings at the Bank. 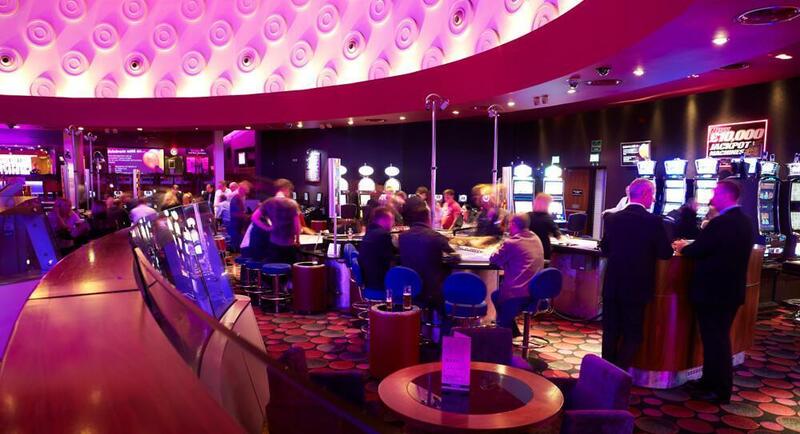 The exciting technical innovation of electronic gaming is very popular and is a treat for all, combining the excitement of the gaming table with total touch screen privacy. You can place bets and collect winnings simply at the touch of a button – play with your ticket or cash - no chips are involved! 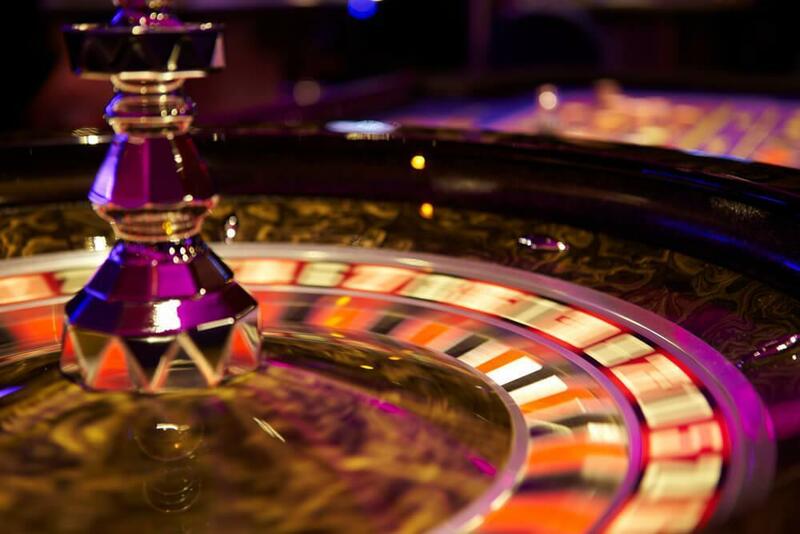 This is fast paced version of Roulette which is now very popular in casinos throughout the UK. The aim of the game is exactly the same as normal Roulette, the difference being that you play at your own private terminal. Simply enter banknotes, or your ticket, into the terminal and you will see a visual display of a Roulette layout with your credit balance. Should you win, your winnings will be displayed as a credit on screen. You can collect your winnings at any time. Stakes start as low as 10p! 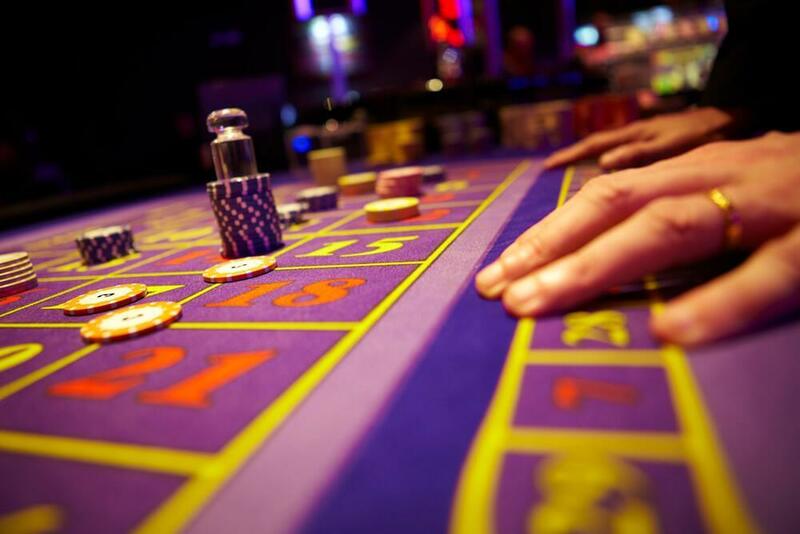 We offer a great selection of Las Vegas style slot machines. 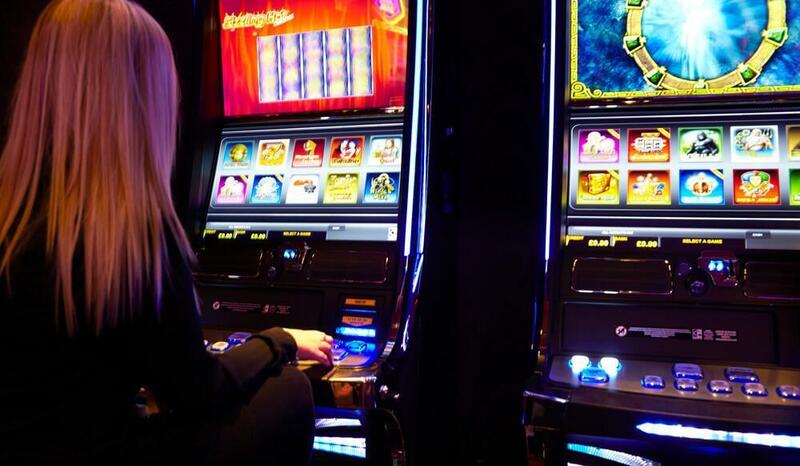 Minimum bets and maximum payouts will vary between machines, with jackpots of up to £10,000. As usual, enter cash or your ticket into the machine, press start, and hope that the machine spins the combination with the best payout! 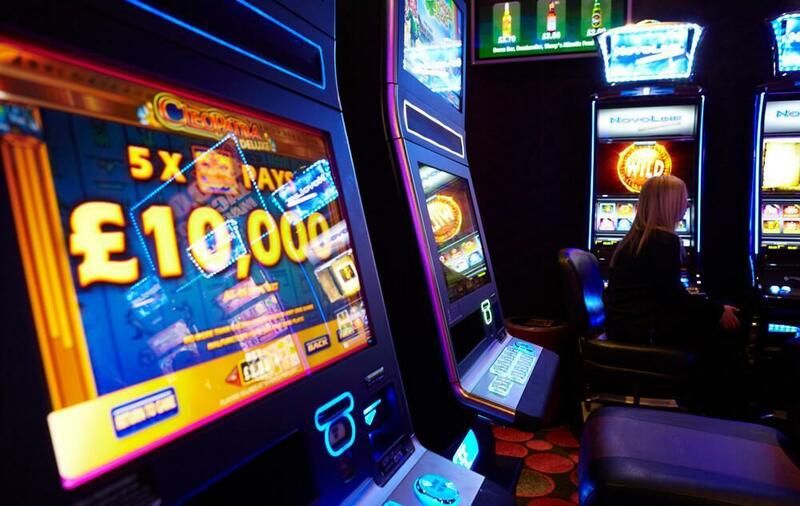 If you're not sure how to play a particular gaming or jackpot machine, ask a member of staff, to show you how to play.